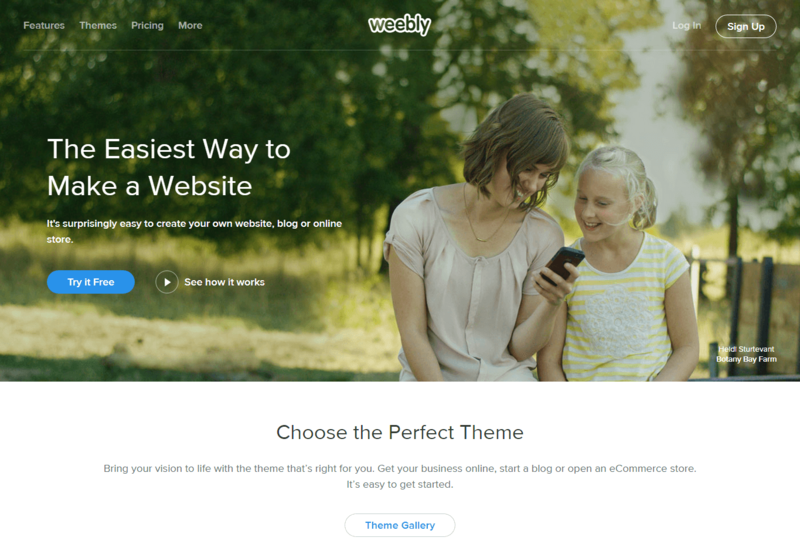 Weebly offers a free online website creator. It uses a simplistic widget-based site builder that operates in the web browser. 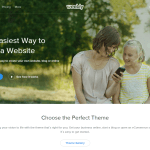 All of Weebly’s site elements are drag-and-drop. Weebly works with Microsoft Windows, Mac OS and Linux computers and automatically generates a mobile version of each website. Weebly lets site owners use a subdomain name if one is available. Users can buy a domain name from Weebly or re-direct it from elsewhere. The default site URL is “yourname.weebly.com” (yourname being whatever you want it to be as long as it isn’t taken) but it can be changed if you already own a domain name. Weebly offers its users iPhone and Android Apps so that they can monitor their website traffic statistics, update blog posts and respond to comments, and add or update products if the user has an e-commerce online store. 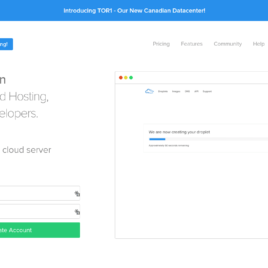 State of the art cloud hosting to get your website or web enabled app up and running fast. With monthly rates starting at just $5.00/month the pricing and speed can't be beat. Add in an account with ServerPilot to help manage your Droplets and you have an excellent and easy to use combination that I recommend. 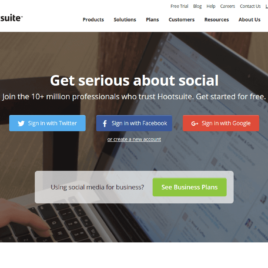 Want to save time managing your businesses social media profiles then Hootsuite is a great service for you. Not only can you manage Twitter, Facebook. Linkedin and Google+ accounts you can easily post to all of them and reply to people all from the easy to use Hootsuite dashboard. Offers free and pro versions. Can manage mulitple accounts on different social media services. Schedule messages and tweets for the perfect time for you and your business for maximum benefit. Know when people are talking about you and your brand by tracking brand mentions. Analyze social media traffic and get vital analytics. Millions of satisfied users us Hootsuite everyday. 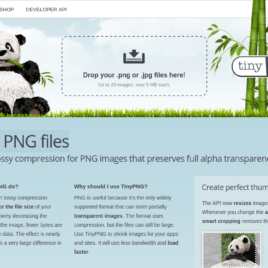 Easily optimize your PNG and JPG images for faster downloading and bandwidth savings. Free easy to use PNG and JPG image optimization. Offers free WordPress plugin and Magneto extension. Developer API to integrate into your own code. 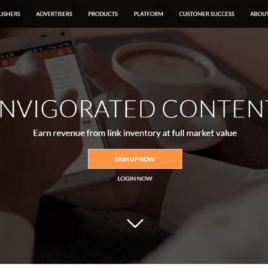 Viglink will help you easily monitize your website content by auto linking and managing your affiliate links.